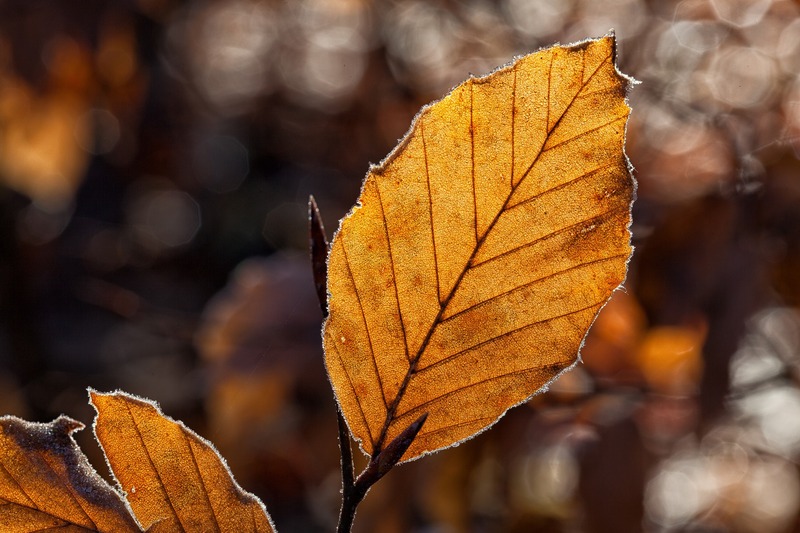 Too often, autumn can feel like the time that your garden goes into hibernation, leaving your outdoor space rather lacking in colour compared to what you are accustomed to seeing in summer. However, the fundamental culprit for this situation might be what you have chosen for that outdoor space's foliage. On the other hand, perhaps there are particular maintenance routines which you should follow but have somehow fallen by the wayside. Here are tips for getting back on course. Many people who pursue artistic endeavours - including, perhaps, yourself - will be able to vouch for the therapeutic value of creating something new. However, sometimes, the well of inspiration can suddenly and unexpectedly run dry. This can apply to decorators as much as writers or fine artists. If you have hit upon the decorator's equivalent of writer's block, rest assured that your next major spark of inspiration could be just one new trip or purchase away, as the following tips attest. As winter draws ever closer, it is time to say goodbye to bright, warm summer evenings and to embrace the darkness that seems to descend from around 5pm onwards. 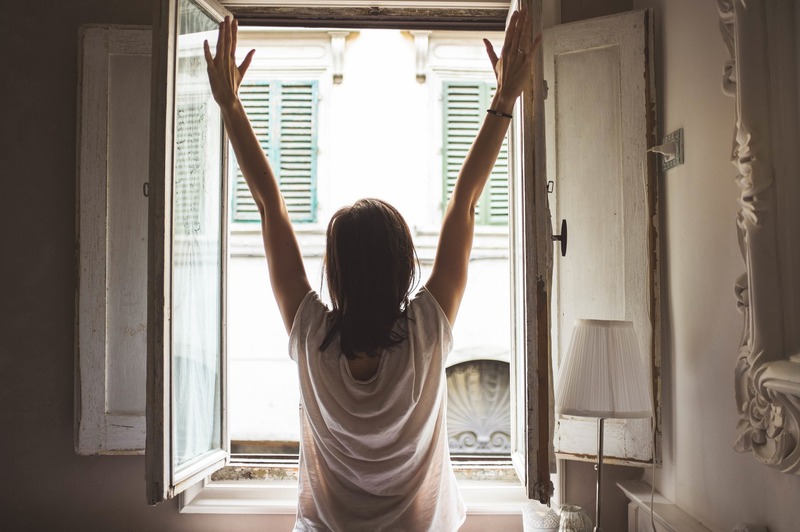 A lack of light can negatively impact our daily wellbeing, influencing mood, behaviour and physical health. Indeed, a dark house can be gloomy and depressing… but do not worry! 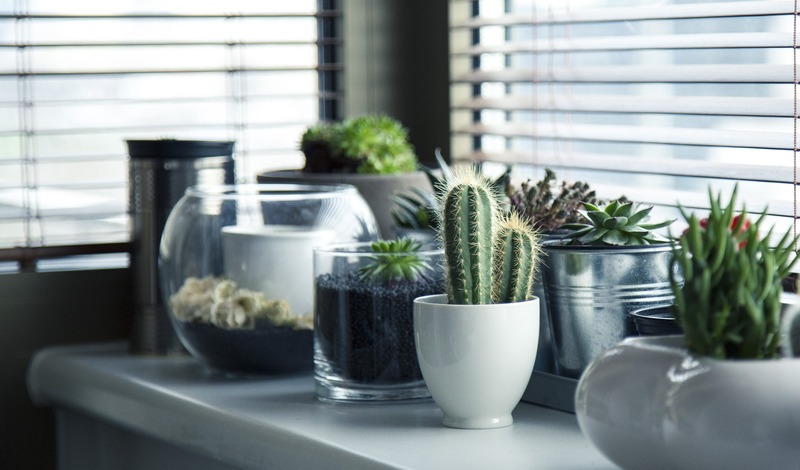 It is time to start thinking of ways you can bring the brightness of summer back to your winter abode. We a’re here to help by giving you some food for thought.